Bolton Truck Junction currently has TV commercials that we would like you to watch. Click on the button below. Even if you do not buy a car from us, we will still be more than happy to appraise your current vehicle. Bolton Truck Junction maintains close relations with top lenders. We handle your financing professionally and promptly. Finding the right used car, truck, or sport utility vehicle (SUV) that slots seamlessly into your commute to work, your time spent dropping the kids off at school, or any of the other items on your daily agenda can often feel like a daunting or complex affair. However, a quick trip to Bolton Truck Junction can erase all of these doubts or concerns — and ensure you have access to the finest used car buying experience in Lake Charles. Naturally, claiming to offer up the finest used car buying experience in town is a powerful statement that requires some serious service and support to back it up. Fortunately, our commitment to your satisfaction is well-documented among other satisfied pre-owned shoppers. 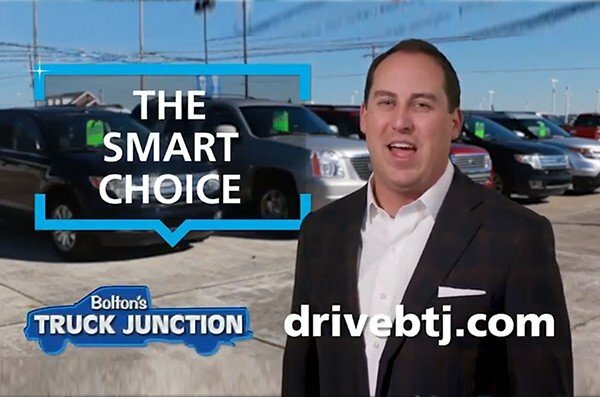 Whether you make great use of our team of trusted pre-owned specialists or you enjoy our relaxed and hassle-free dealership environment, one thing is for sure: Buying a great used car from Bolton Truck Junction is always the right call for discerning shoppers in Lake Charles. If this sounds like what you are looking for as you embark upon the quest for your next automotive purchase, go ahead and give the Bolton Truck Junction team a call at (337) 312-1200 today. After doing this, we will be more than happy to stand by your side and offer up our guidance and support as you begin to review and consider each and every one of our premium pre-owned vehicles that pique your interest. 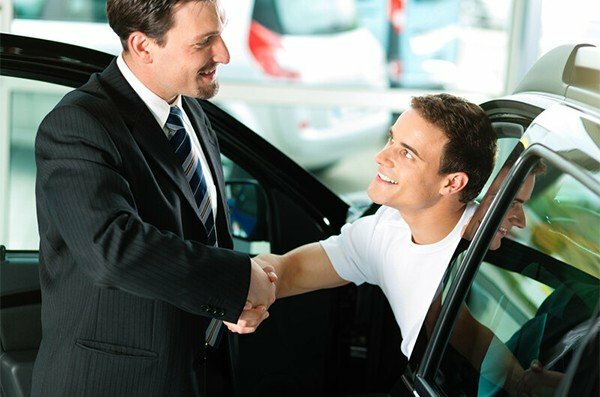 While other dealerships here in the Lake Charles LA area might be more than happy to pawn off substandard or low-quality offerings on unsuspecting customers, the Bolton Truck Junction staff holds firm to the notion that quality should never fall by the wayside when purchasing a pre-owned car, truck, or SUV. 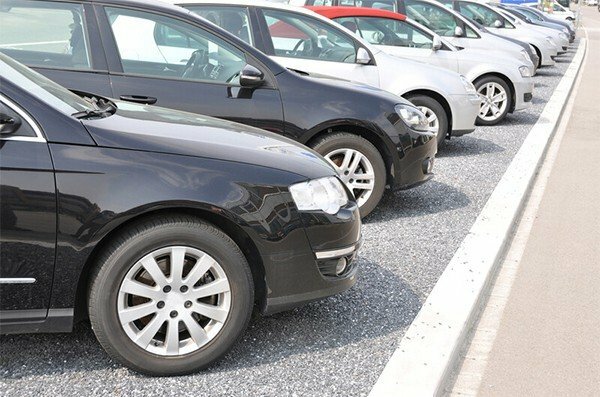 To prove this point, you need to look no further than the extensive preparation process that each vehicle undergoes before being listed for sale by our team of used car specialists. Specifically, every vehicle offered up to our valued customers must pass a rigid and uncompromising inspection process that enforces strict standards of quality, reliability, and performance. If any of these offerings fail to meet our exacting standards, you can rest assured that all necessary repairs and restorations needed to bring the vehicle in question up to par will be handled by our diligent and experienced staff of certified automotive mechanics. Doing business this way definitely places a major burden on Bolton Truck Junction's pre-owned vehicle team when compared to the lax efforts of our competition. However, offering up anything less than the most reliable vehicles — all at affordable and fair prices — is simply unacceptable for the men and women who stand not only as proud Bolton Truck Junction employees, but also as lifelong members of the Lake Charles community. Looking to make your search for the right pre-owned vehicle even easier and less stressful? Then make it a point to spend a few minutes reviewing Bolton Truck Junction's handy used car shopping guide below. 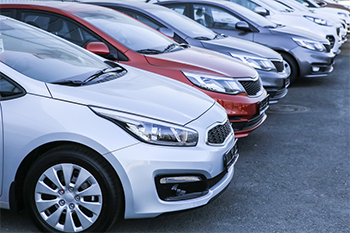 With these tips and tricks on your side, you can shop with confidence knowing nothing will be able to stand between you and the pre-owned vehicle that perfectly suits your unique needs. Making a Smart Choice Starts with a Little Help from the Digital World — Social media is ubiquitous in the average person's life, so why not make good use of this digital tool as you begin the hunt for your next pre-owned vehicle purchase? A quick look at customer testimonials and other posts from satisfied past customers should do a great job of corroborating Bolton Truck Junction's claims of having the friendliest staff and best dealership experience in Lake Charles. Enjoy the Benefits of Bolton Truck Junction's Outstanding Website — There is nothing in the car buying rulebook that says you have to wait until you arrive at the dealership to start considering your options. By leveraging the power, functionality, and convenience of Bolton Truck Junction's industry-leading website, you can start sorting through the options that appeal to you long before you decide to come down for an in-person visit. Have the "Finance Talk" as Soon as Possible — Sitting down over a cup of coffee and hammering out the details of your finances is far from an easy or simple affair. Despite this reality, going ahead and getting this conversation out of the way as soon as possible guarantees you and your family make the most of your time spent shopping via an exact understanding of your financial considerations. A Proper Respect for Transparency Goes a Long Way — Sad though it may be to acknowledge, far too many used car dealerships make a living off of untrustworthy or outright slimy sales tactics. However, by working with a dealership like Bolton Truck Junction that places an emphasis on transparency, you can avoid these pitfalls and truly get the most out of your car buying experience. Never Let Your Questions Remain Unanswered — On a similar note, nevering feel rushed or hurried during the learning and research process of this endeavor is also important. If the salesperson working with you attempts to sidestep or otherwise divert your questions, comments, and concerns, then you are staring down a clear sign that something is amiss with this situation. After covering all of this, as well as the rest of what you have learned about Bolton Truck Junction's commitment to stellar customer service, support, and fair pricing, there is nothing that can stand between you and the pre-owned car, truck, or SUV that works for you. All that is left to decide now is whether or not you are ready to work in a visit to Bolton Truck Junction into your upcoming schedule.